It was a risk on rally on Tuesday with US stocks catching a bid, but unlike Monday and other trading days over the past few weeks, the rally was sustained and maintained momentum into the close. Commodities also fared well with oil leading the complex with a 3.75% rally and copper and iron ore all having solid gains. A speech from Chinese President Xi Jinping on Tuesday sparked the rally and overshadowed the news that the FBI had raided the offices of President Donald Trump’s personal lawyer yesterday. This issue is potentially quite serious in that there is little precedent, and I expect more information will emerge on this over the week. The Dow gained 1.79%, the tech-heavy Nasdaq was the strongest major index, surging 2.07% and the S&P 500 advanced 1.67%. 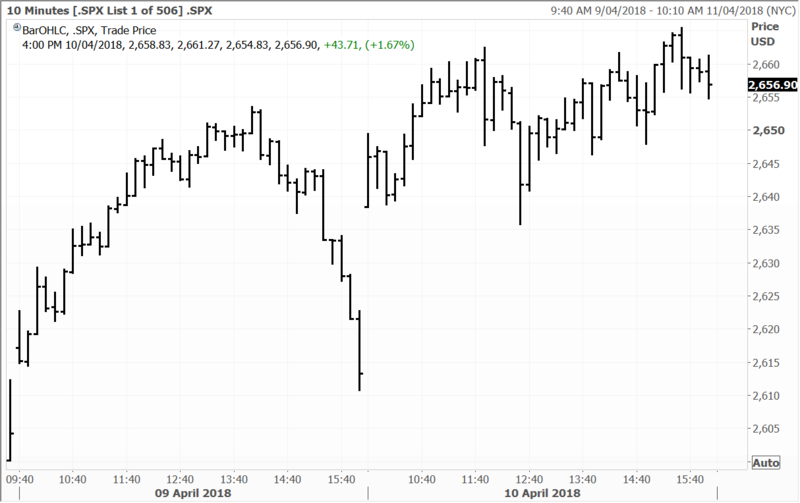 Tuesday’s rally in the S&P500 was differentiated in that momentum was sustained throughout the day and did not fade – see below. I continue to believe that after 9 weeks of extreme pressure and what Vanguard legend John Bogle described as “extreme volatility not seen in his 60 years on Wall Street”, the US stock market is due for a big rally. The ensuing April rally is likely to be fuelled by markets coming back to focus on earnings – with the US reporting season really getting underway on Friday. Equally, the market’s valuation is more compelling with the forward PE below 16X for the S&P500 and the fact that there has been significant investor deleveraging in the past two months. I also have not lost sight of the fact that sentiment has oscillated from being close to euphoric in January to very negative on Monday after the worst bout of volatility in many years. All of these factors set the stage for a big April rally in my view. The ADRs of Chinese online search giant Baidu gained 3.2%. Logistics goliath FedEx trucked 1.6% higher, Walt Disney advanced 1.7% and casino operator Wynn Resorts was up 1.6%. Automakers on the continent advanced, with BMW up 0.6% and Volkswagen adding 1.6%. Travel technology company Amadeus IT Group gained 1.7% and air traffic controller ENAV tacked on 0.9%. Spanish banks Caixabank and Bankia added 1.6% and 0.6% respectively. Bankia, Caixabank and Volkswagen are held in the Global Contrarian Fund. 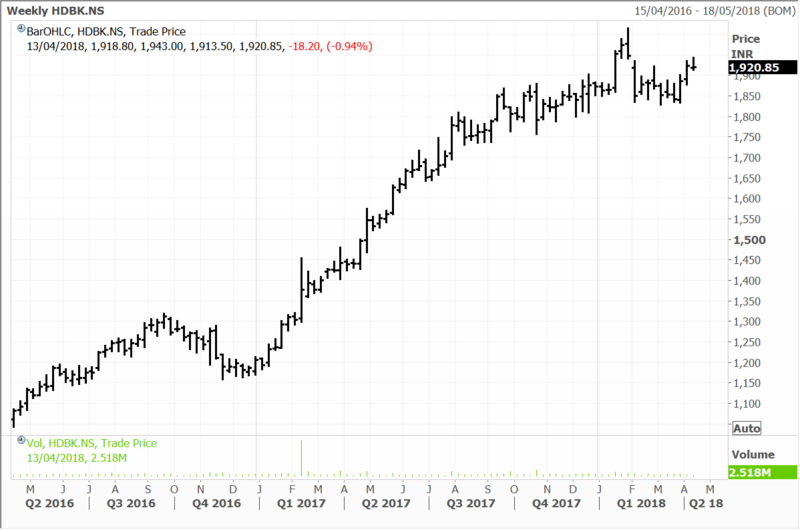 Turning to corporate news and movers, commodity house Glencore rose 2.2% after its CEO Ivan Glasenberg resigned as a director of Rusal, a Russian aluminium producer in which Glenore owns an 8.75% stake. Rusal was one of the companies impacted by the Trump administration’s recent sanctions against Russia. Miners were generally higher, with diversified giant BHP Billiton up 3.5%, Vedanta Resources rising 2.7% and the precious metals miners Fresnillo and Randgold Resources gaining 1.6% and 1.9% respectively. Oil and gas major CNOOC advanced 2.3%, while insurers PICC and Ping An gained 3.0% and 5.0% respectively. Social media giant Tencent Holdings added 1.8% and China Mobile tacked on 1.2%. The Macau casino operators had a strong day after a Deutsche Bank report upgraded estimates for mass market gaming when some new infrastructure opens soon. MGM China, Sands China and Wynn Macau all advanced between 2.2% to 4.7%. CNOOC, MGM, Sands and Wynn Macau are held in the Global Contrarian Fund. China Mobile, Tencent, and Ping An are holdings in the managed account portfolios. MGM China is reasserting to the upside on the back of broker upgrades to the Macau gaming sector and the new Kotai Peninsula Casino gaining traction after opening earlier this year. Robotics leaders Fanuc and Yaskawa Electric had a strong day, up 3.3% and 2.6% respectively. Both count China as a major customer as it the world’s second largest economy continues to automate its factories. Sony gained 2.1% and air conditioning giant Daikin tacked on 1.2%. Truck maker Hino Motors advanced 0.8% and energy company Inpex gained 1.0%. Fanuc, Hino, Sony and Inpex are held in the Global Contrarian Fund, while Yaskawa and Daikin are holdings in the managed account portfolios. In Australia the market went increasingly on the front foot as the day progressed, with the ASX200 closing the session up 0.83% or 48 points to 5,857. The resource sector led the way with a gain of 1.5% as trade tensions appeared to ease following President Xi’s conciliatory speech. South32 which we hold in the Global Contrarian Fund and Australian managed account portfolios was amongst the pace-setters, with a gain of 5.1%. South32’s gains also came despite the release of a court ruling in Columbia that waste emissions from the company’s Cerro Matoso nickel mine and smelter had seriously affected neighbouring communities. This may see a compensation bill for damages and the company will have to reapply for its license. The financial impact and extent of remediation are uncertain, but in any event South32 is appealing the decision. The continuity of mine operations is unlikely to be in doubt though, with the project having been in operation for over 30 years, and the world’s largest producer of ferronickel. 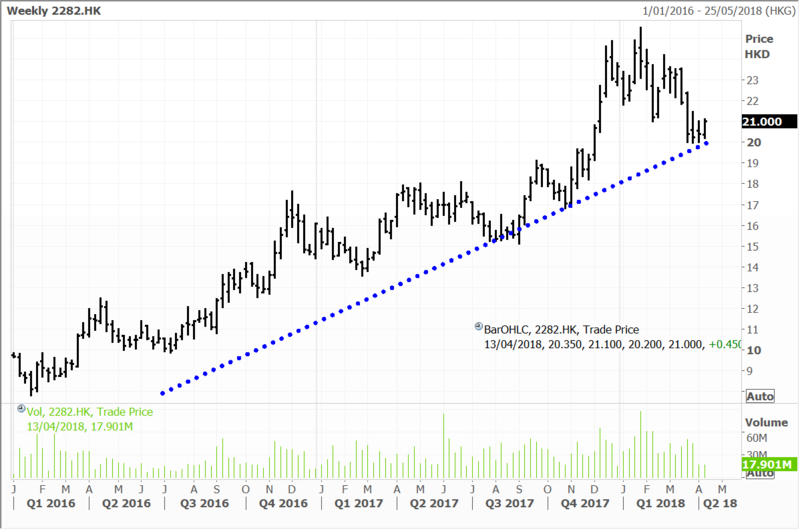 South32 will have to right any wrongs, but in any event the company has a great collection of assets globally, and significantly leveraged to our scenario of further strength in commodity prices. Indian bank HDFC have increased their retail prime lending rate (RPLR) on which adjustable home loans are benchmarked, by 20 basis points. 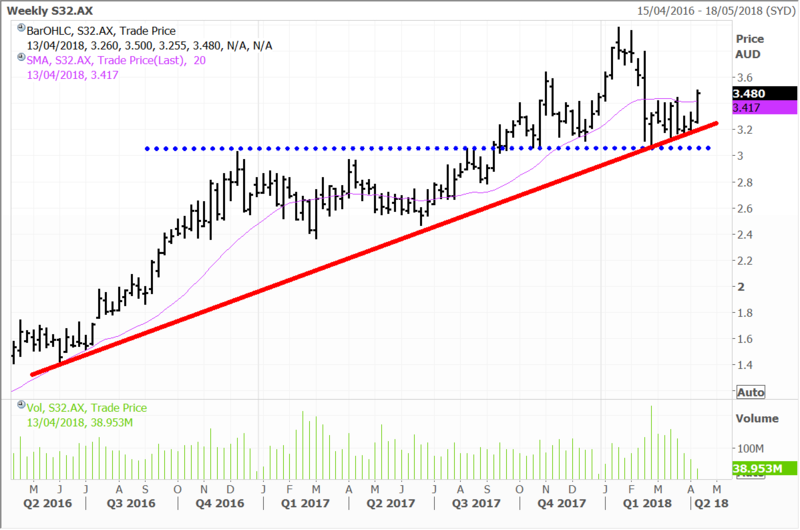 This is the first hike by HDFC since they cut interest rates in May 2017 and adds to earnings momentum provided by the Indian government’s support of affordable housing. Individual loans make up 72% of HFDC’s assets under management. The new rates will come into effect from April 1, 2018. Many banks in India have already raised their lending rates. State Bank of India (SBI) hiked their deposit rates by 75 basis points and the Marginal Cost of Funds based Lending Rate (MCLR) by 20 basis points in March. India’s largest private bank, ICICI Bank raised its one-year MCLR by 10 basis points to 8.3%. The higher deposit and lending rates are pointing to higher interest rates in India – which is positive for the banking sector. The Reserve Bank of India (RBI) has left the repo rate at 6% for the last four policy meetings. The last cut by 25 basis points was in March 2017. HDFC, State Bank of India and ICICI are held in the Global Contrarian Fund. Disclosure: The Fat Prophets Global Contrarian Fund declares a holding in: Walt Disney, Baidu, Bankia, Caixabank, Volkswagen, BHP Billiton, MGM China, Sands China, Wynn Macau, CNOOC, Fanuc, Hino, Sony, Inpex, HDFC, ICICI and South32.